Convection technology constitutes a major new advance in gas appliances. 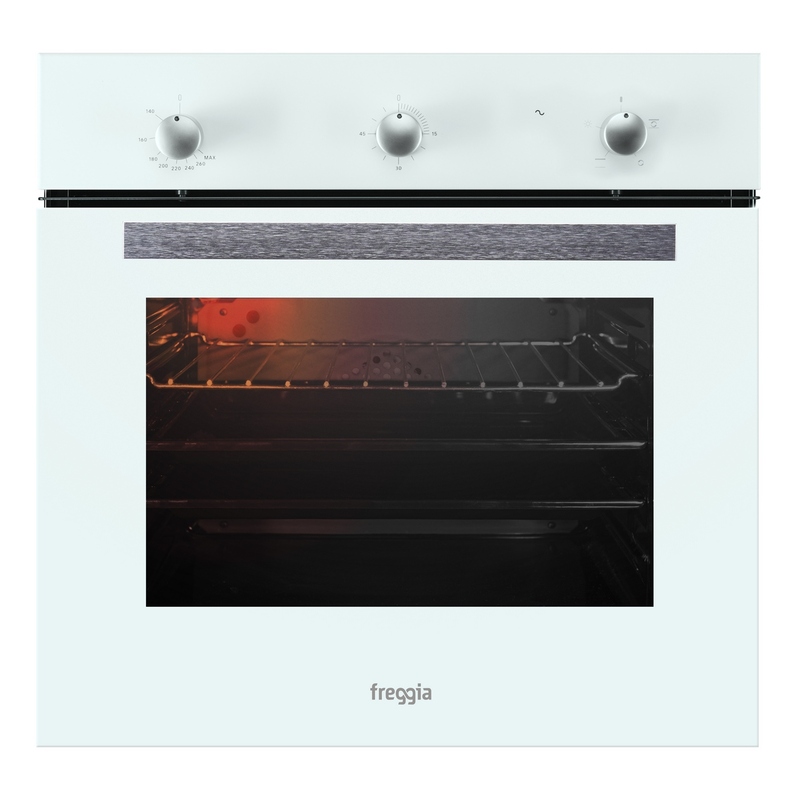 And Freggia was one of the first to start utilising the technology in gas ovens specifically. Convection technology constitutes a major new advance in gas appliances. 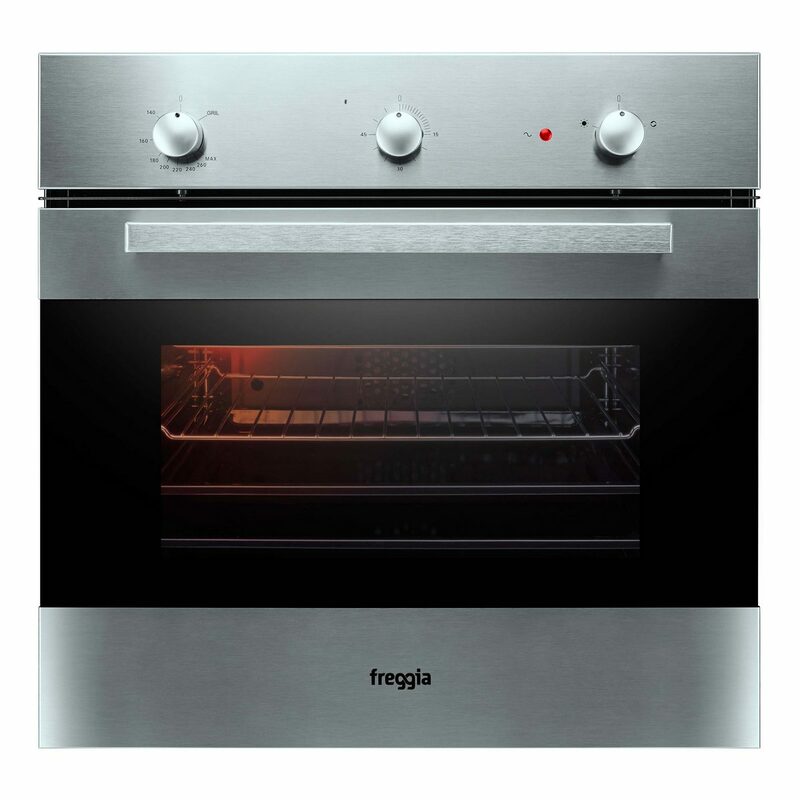 And Freggia was one of the first to start utilising the technology in gas ovens specifically. In such ovens, heat is evenly distributed thanks to a special fan built into the back panel. The fan can be on at the same time as the main oven gas burner without interfering with it in any way. The compulsory convection setting will see both lasagne and dessert thoroughly cooked through: you will be able to prepare any dishes you like simultaneously by placing them on different oven shelves, and not have to worry that dishes on the lower shelf might burn. On top of that, even the different dishes’ odours won’t mix! 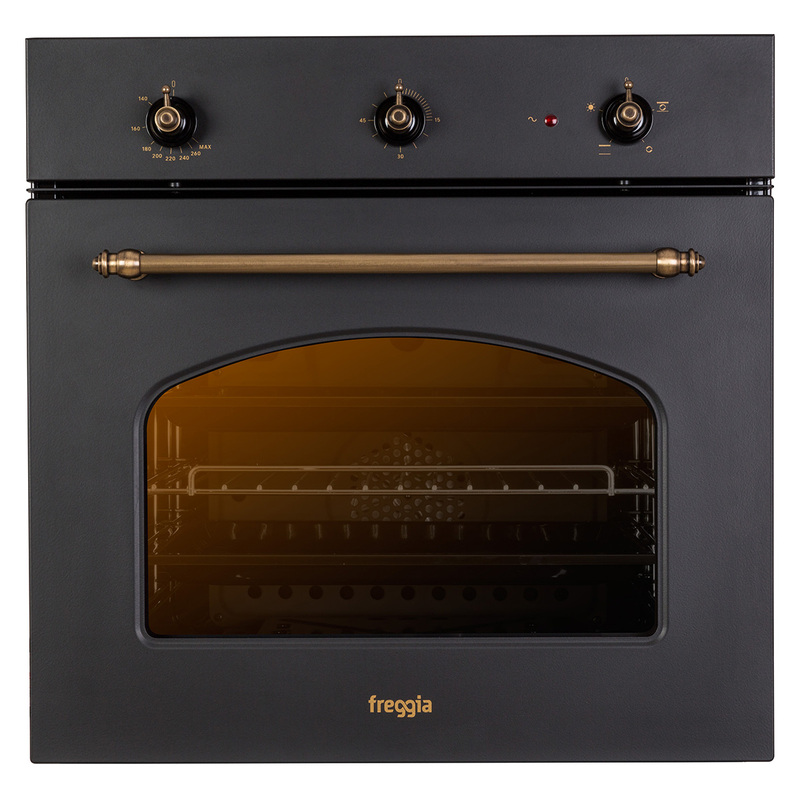 The capabilities of Freggia’s gas ovens are in no way inferior to those of modern multi-functional electric ovens and, what is more, the gas oven is much more cost-effective since it runs on relatively inexpensive natural gas, as opposed to using costly electrical energy. 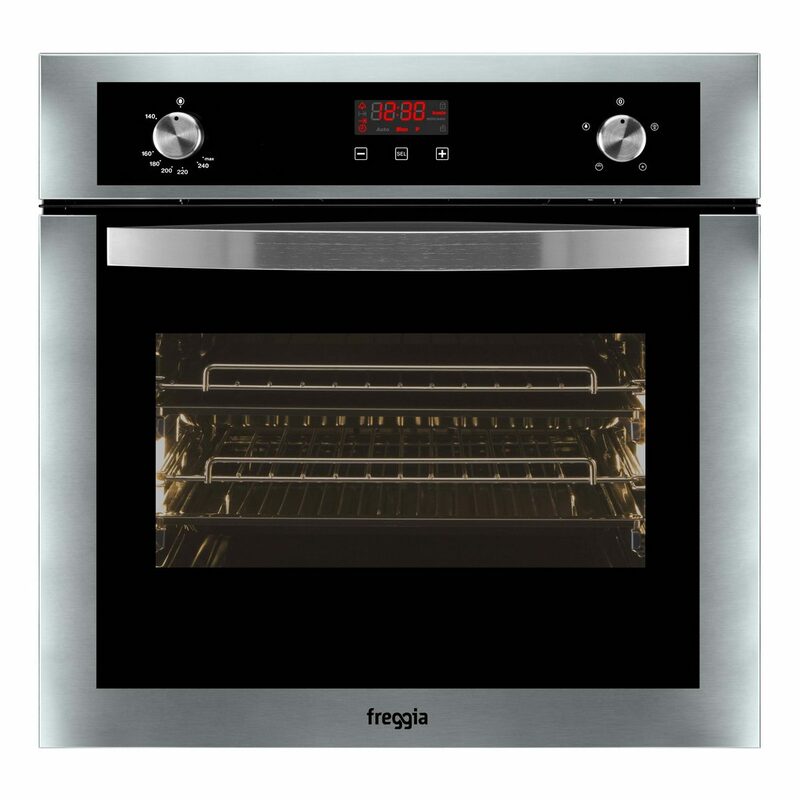 Furthermore, by no means all older homes with older wiring will allow you to install an electric oven, so the Freggia convection gas oven makes for a long-awaited and affordable alternative. We would like to draw attention to the fact that all Freggia ovens, without exception, are equipped with a catalytic back-panel cleaning system. If you have ever had to clean an oven then you will be perfectly well aware that getting its back panel clean is the hardest part, owing to the panel’s inaccessibility. Yet some oven models are additionally fitted with side catalytic panels – ovens like this practically take care of themselves, with minimal input required on your part. What is catalytic cleaning? It is a modern, highly effective technology, which works as follows: contaminants which have got onto the catalytic panels are decomposed through application of high temperatures (upwards of 200°С), which then allows you to easily remove them from the panel surface once it has cooled. Thanks to this technology you will be able to keep your oven in pristine condition effortlessly. 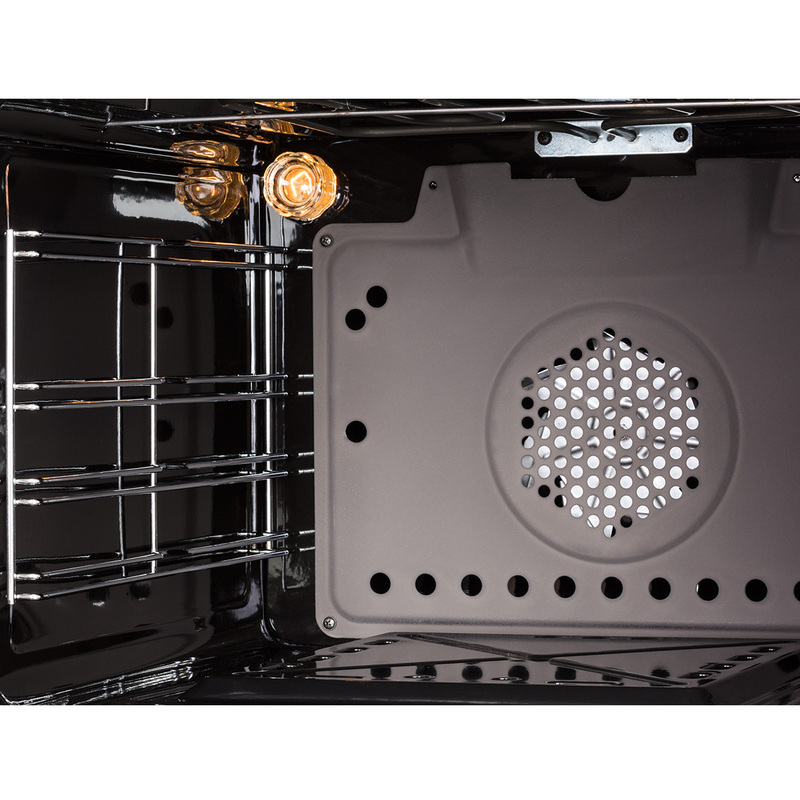 Notice that the catalytic panels will not require any additional care for the entire lifespan of the oven. In Freggia ovens, it is advisable to use traditional static heating if you only want to prepare food placed on one shelf. This setting is excellent for preparing any kind of roast, as well as for bread, torte, sponge cake, meringue, scones, dough, and baking in general. 2. 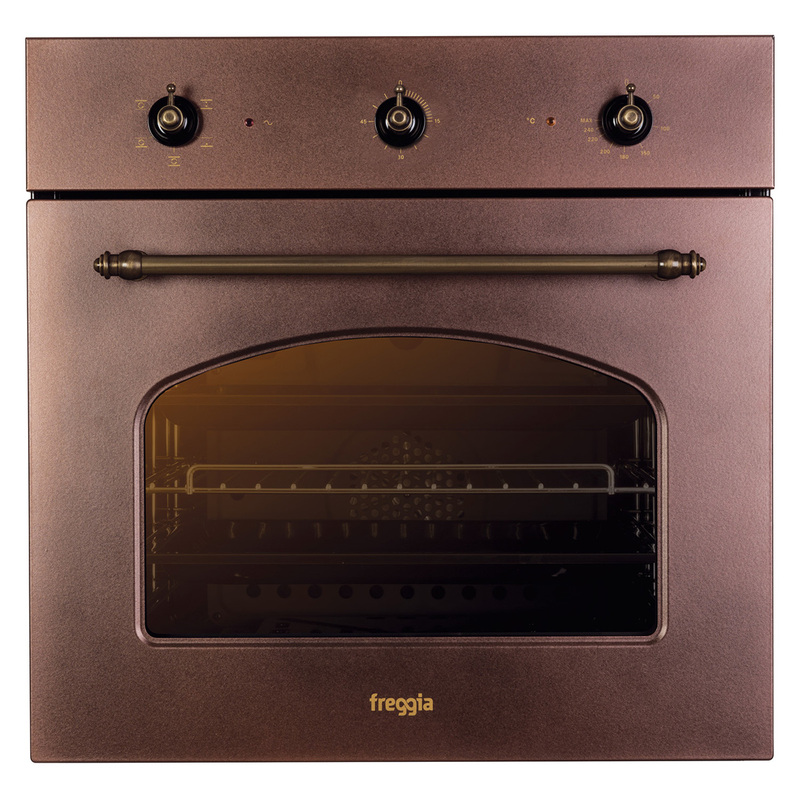 Convection gas burner – a setting exclusive to Freggia ovens. It is ideal for preparing meat, fish, poultry and vegetables, as well as for preparing several dishes at once, all on different oven shelves. In the convection gas burner setting, all dishes will be cooked through evenly, will not burn, will be prepared faster, and their odours won’t mix. 3. Grill. Only the grill’s heating element (either gas or electric, depending on the oven model), located at the top of the oven, will be turned on. Use this setting if you wish to imitate roasting food on a campfire; your food will gain a specific aroma, taste and roasted appearance. Meat when grilled becomes juicy and tender. Moreover, the intense heat generated when the grill is on can also be used for oven-tray baking. 4. Convection electric grill – a setting in which grilled dishes turn out juicier and larger pieces of food get cooked through better due to the fact that the oven both heats up and cooks faster. 5. Internal fan only. This setting is designed for defrosting food and drying food out. The oven’s heating elements are “at rest” in this setting. You can use this setting to defrost and/or dry food out using only air currents set at the ambient temperature. The taste and outward appearance of your food will be preserved after undergoing such a defrosting process. 6. Lighting. This setting for lighting the oven’s interior is made possible thanks to an in-built lamp. With the lights turned on, you are provided with an excellent view of the inside of the oven, and so regulating the preparation of your dishes will be easy, since you will be able to gauge their external appearance without opening the oven door. In this way you won’t have to let cold air into the oven more than is necessary, something which is of critical importance when baking using yeast or sponge cake dough. As for the majority of other dishes, you will save on preparation time by observing them through a closed oven door: for, since the oven temperature won’t drop, they will get done faster. Stylish and multifunctional Professionale series will help you to cope with the hardest tasks while cooking any culinary masterpiece. Rebuilding of kitchen style together with the highest quality to the very last detail make the use of appliances convenient. 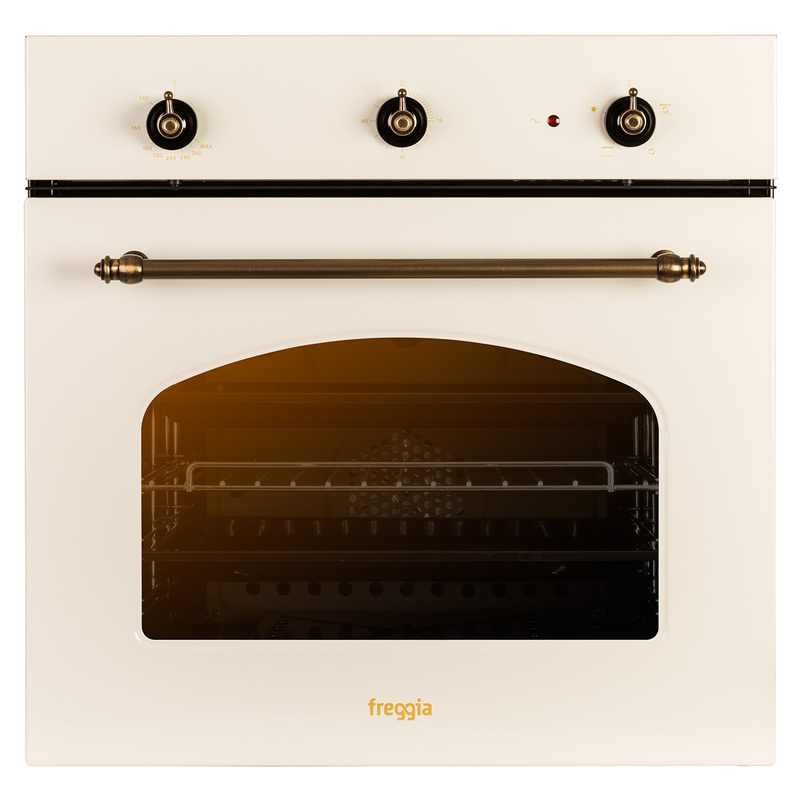 Width enhanced up to 90 cm and the fifth burner will make you feel a real professional at the kitchen together with Freggia. October 15, 2014 How to keep your cook-top looking brand new? 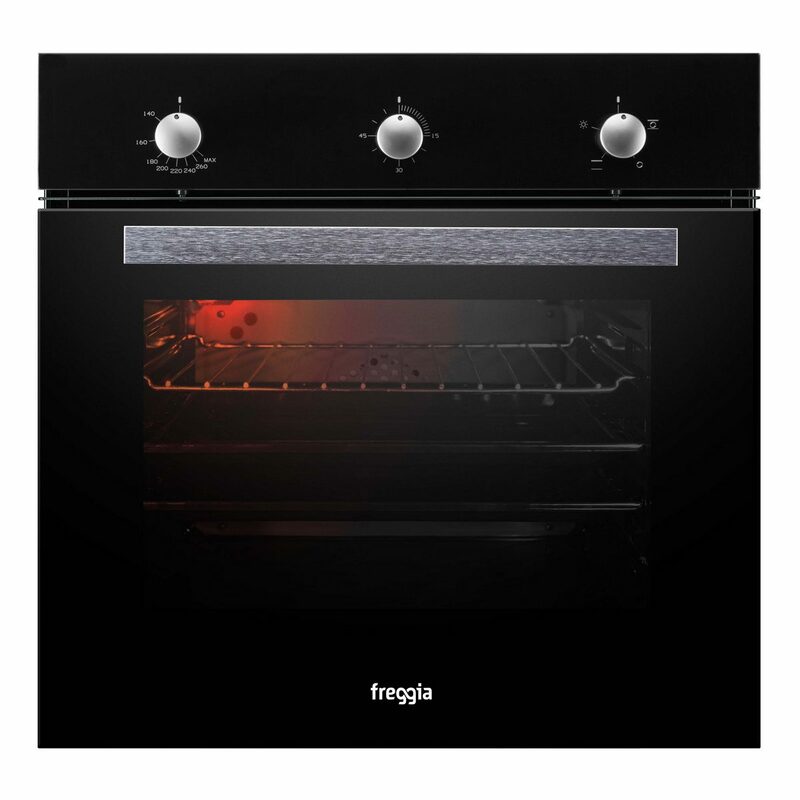 Your Freggia cook-top is made of an extraordinary material: glass ceramic.